This is a mini Arduino based on-screen display board. It's tailored for use with ArduPilot Mega and the MAVlink protocol, and designed to be as small as possible. 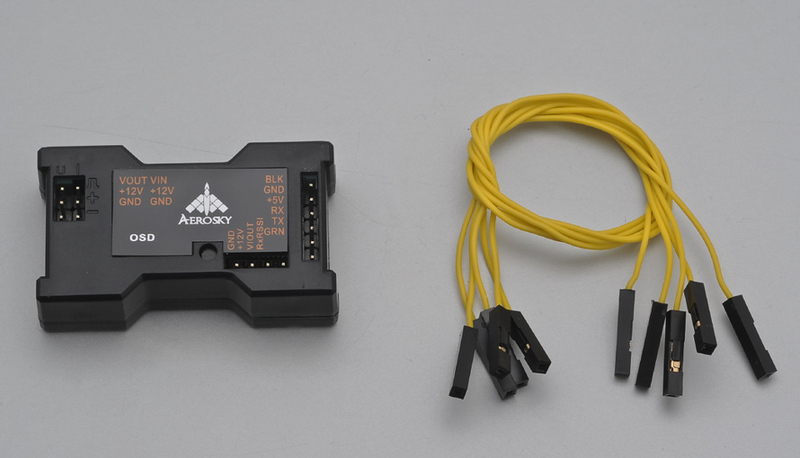 It features two independent power and ground sections to isolate the OSD's analog stage: a +5V section for the ATmega and the OSD's digital stage, powered through the FTDI cable or other +5V source; and a regulated +5V section for the OSD's analog stage, powered through the video in/out header and capable of handling up to +12V input.